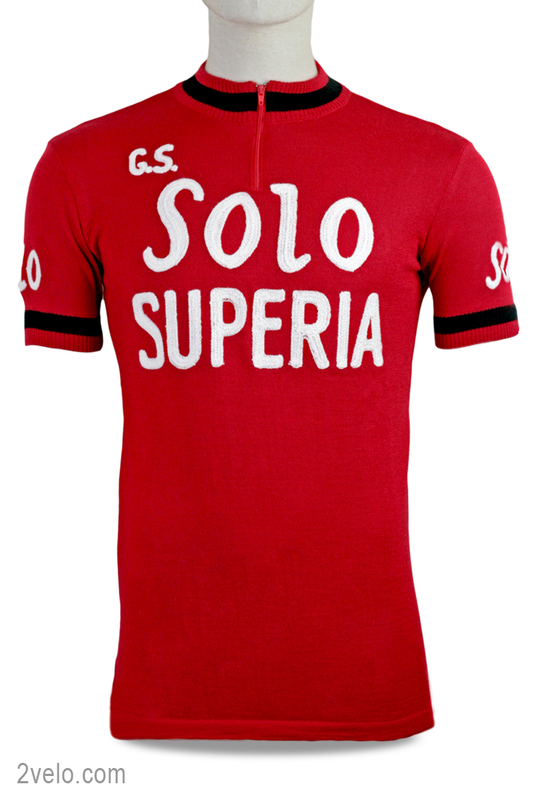 Solo–Superia was a Belgian professional cycling team that existed from 1961 to 1966. It was first pro team that Eddy Merckx signed for. Its most notable wins were the 1965 Paris–Roubaix with Rik Van Looy and the 1966 Tour of Flanders with Edward Sels.